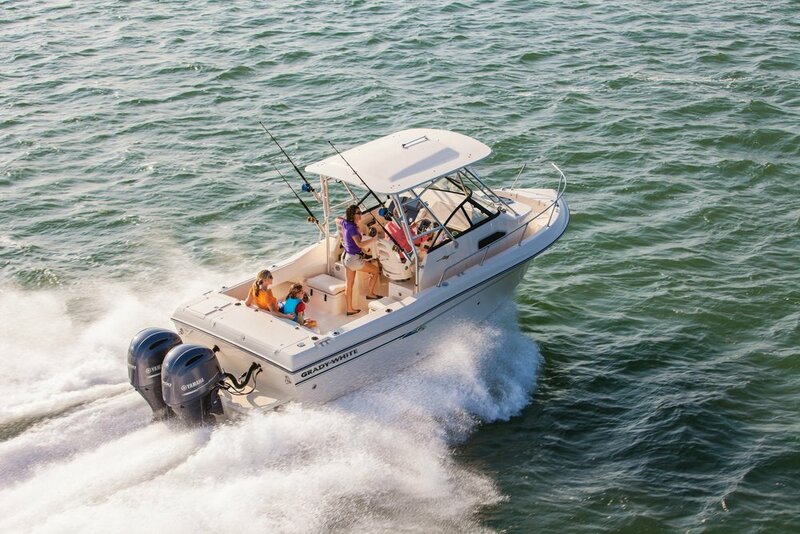 The Adventure 208 is a solid, secure model for fishing and all kinds of water fun. 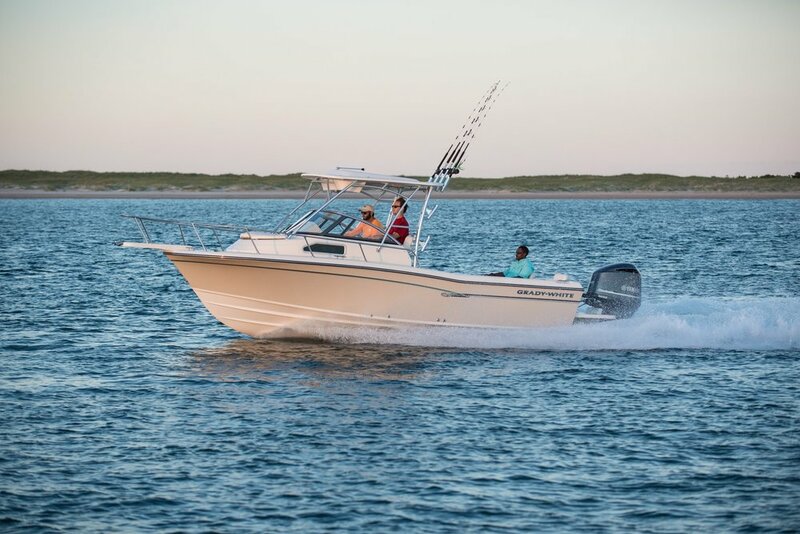 The Seafarer 228 is designed for saltwater offshore fishing function and inshore boat fun. The Gulfstream 232 more than holds its own in big water -- solid, safe and feature-rich. Amazing performance. 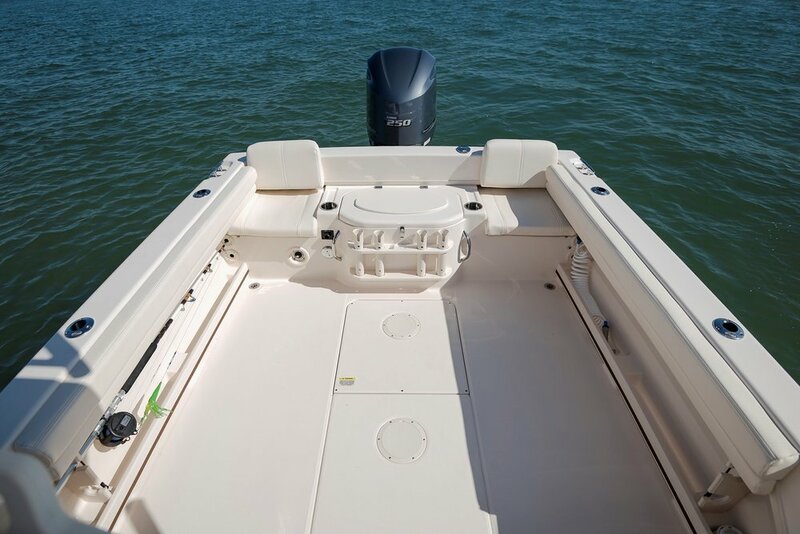 True offshore saltwater fishing boat capability. 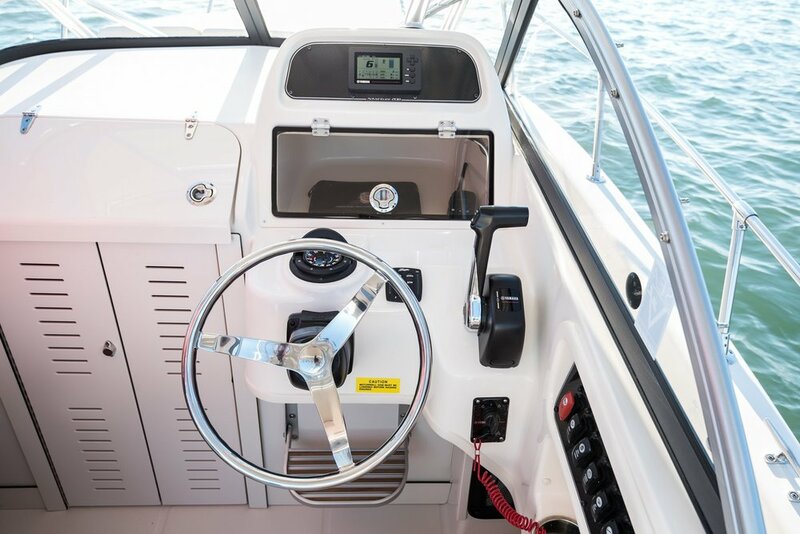 Port of Egypt Marine is proud to be the oldest Grady-White dealer in the world and only 2018 Admiral’s Circle member in New York.